Plan an Up North Wedding! 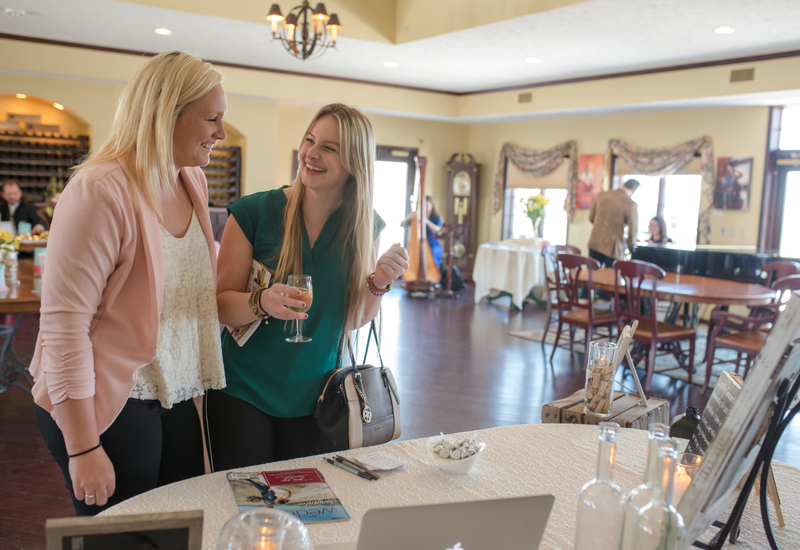 Spend the day on the Leelanau Peninsula touring wineries and wedding venues, meeting vendors and creating your dream wedding. Brides, grooms, friends and families may visit up to ten wineries where the top wedding vendors in Northern Michigan await to help you plan your big day. And did we mention everyone gets a wine taste at each winery? For all the details, please click here.